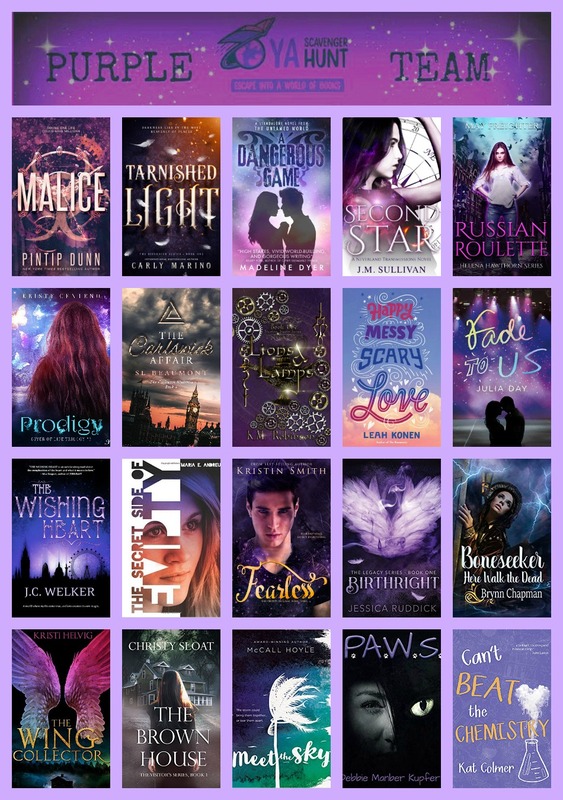 YASH 2019 – Spring Scavenger Hunt Has Begun! Hi everyone! It’s time for the first YASH of 2019! What is #YASH? This is my 4th time participating in YASH and I hope you guys have as much fun hunting as I do with this awesome event. What exactly are you hunting for? A number. Each author on the team will have a special number embedded in their post. 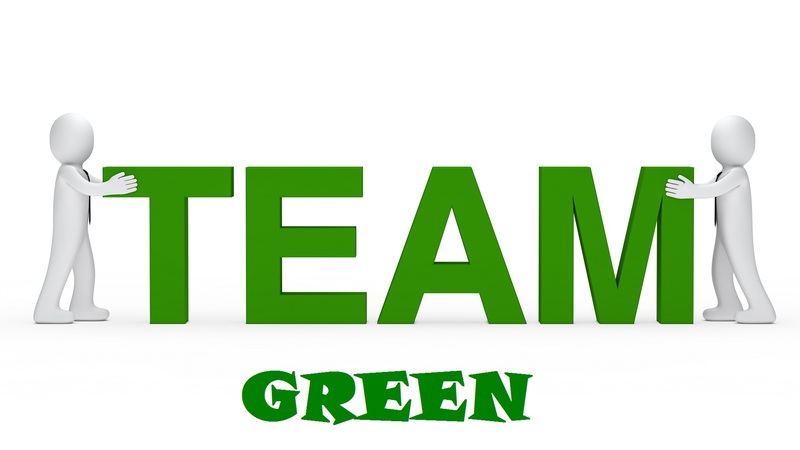 Add up the number clues for your team, (mine is in green) head over to the Rafflecopter giveaway that matches the team color, and enter the number. That’s it. If you win the grand prize for the team, you’ll get a book from each of the authors on the team. Only entries with the correct number will qualify to win. Rules: the contest is open internationally. Prizes must be claimed within 48 hours or the prize will be re-drawn. You must be 16 years or older, or have the permission of a guardian to enter. Duplicate entries will be deleted. To be eligible for the grand prize, you must submit the completed entry form by noon, Pacific Time, April 7, 2019. You must enter to win before then. Good luck and happy hunting! Entries sent without the correct number or without contact information will not be considered. 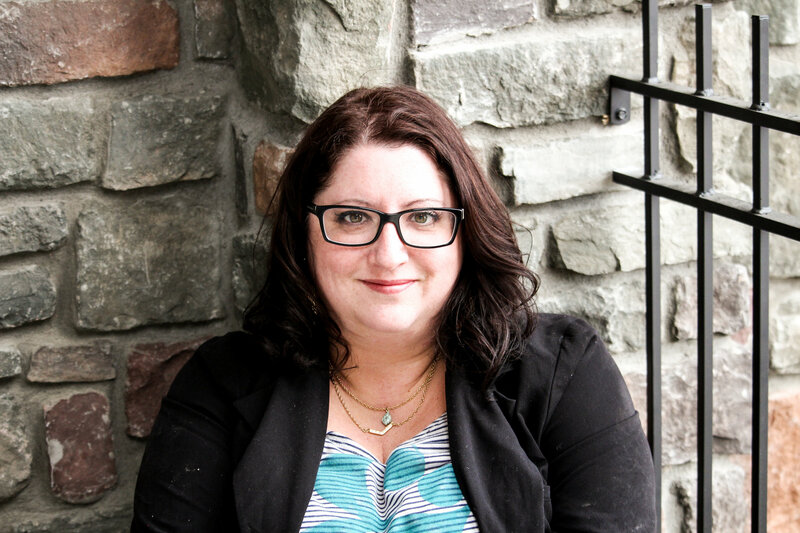 I’m super excited to be hosting the awesome Shannon A. Thompson, author of THE TIMELY DEATH TRILOGY, the BAD BLOOD series and the new TOMO series. The first book in the TOMO series, TAKE ME TOMORROW, is available on Wattpad. Click the book image to check it out. So who is this gal, Shannon Thompson? As a novelist, poet, and blogger, Thompson spends her free time writing and sharing ideas with her black cat, Bogart, named after her favorite actor, Humphrey Bogart. Her other two cats bring her coffee. 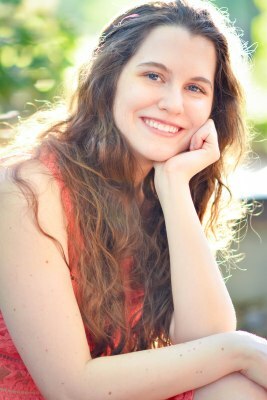 Between writing and befriending cats, Thompson graduated from the University of Kansas with a bachelor’s degree in English with an emphasis on creative writing, and her work has appeared in numerous poetry collections and anthologies. 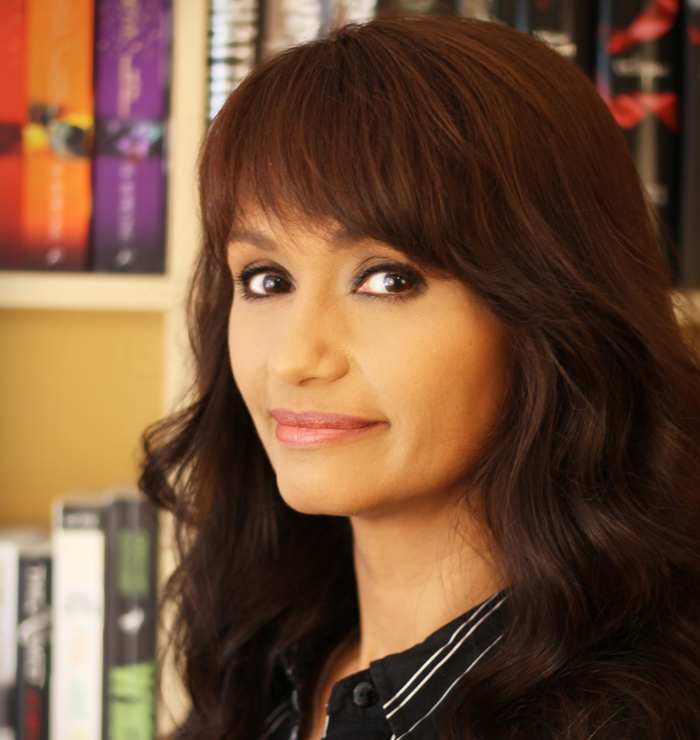 Represented by Clean Teen Publishing, Thompson is the best-selling author of the Timely Death trilogy and the Bad Bloods series. When she is not writing, she is climbing rooftops, baking cookies, or watching murder shows in the middle of the night, often done with her cats by her side. Today Shannon is sharing with us an exclusive sneak peek of TOOK ME YESTERDAY, book 2, releasing in fall of 2019. Are you ready? Let’s go. It was quiet. Too quiet. If I had learned one thing by practically living in nature, I knew nature was the most honest of us all, and right now nature was telling me there was more going on than I could see. I stayed hidden behind the oak trees, careful to not step on the fallen leaves, but I failed. Often. It was mid-October after all. Only October. Two months ago, I had met him among the same trees. I didn’t look to see if she nodded, but I knew they’d both stay. Argos had a way of understanding me, even though scientists claimed dog didn’t speak English. I thought they were stupid, especially for all the degrees they had. It was scientists, after all, who created the clairvoyant drug that put us in this mess in the first place. It was Argos who protected me from the world their science created. I should’ve known not to leave him behind. As soon as I hit the clearing, the wind picked up, and the rush of footsteps surrounded me in a wave of sage uniforms and automatic weapons. The black-and-green camouflage gleamed against the burnt red and brown leaves of the forest. I stood my ground. “Sophia Gray?” one man asked, but I wasn’t sure which one had spoken. I searched for him anyway. Had Phelps tortured the code out of Broden and used it against me? Only now did the thought occur to me. I hoped Lily remained hidden. I especially hoped they wouldn’t understand the importance of the watch in my pocket. I stupidly hoped they wouldn’t find my own weapons. When I didn’t respond, a man leaned forward, drawing up his pistol like he’d been dying to use it. “Sophia Gray?” Same voice as the first guy, but beneath his green hat, I didn’t recognize his face. He was too old, too weathered, too serious for my liking. My fingertips twitched at my sides, my right hand two inches away from my favorite blade. If I could kill one of them, maybe they’d at least take me seriously. When I snatched it, a blood-curdling scream broke through the trees. Lily. I froze. Two soldiers dragged her through the rough brush like she was no more than that day’s hunting kill, but they didn’t let her go when they reached the clearing. Flanked on either side, Lily’s eyes met mine, two depthless pits of terror. Her white hair was a blinding shield, an aura against the militarized strength. I squinted before looking away, searching the crowd for whoever was in charge. He grabbed my arm, and it was all over. Argos burst out of the trees, a snarling fury of a dog, and the solider lifted his pistol. The officer’s finger went to the trigger just as I pulled myself away. Argos was close enough to leap at the man, but I swung myself in front of him, placing myself between the pistol and my elkhound-husky. When he jumped, he jumped onto me, knocking us both to the ground. A gun shot rang out. A scream followed. Next author on the list to visit is the super-amazing, talented author, Amy McNulty. Everyone who leaves a comment below will have a chance to win a copy of MAD MAGIC by Nicole Conway. Josie Barton is a high school student living in terror. Invisible creatures torment her everywhere she goes, constantly getting her into trouble at school, and even haunting her apartment. But just when Josie thinks things couldn’t get any worse… she meets the guy from across the hall. Good luck to everyone and happy hunting!! YASH 2019 is Coming April 2, 2019! YASH is coming April 2, 2019! What is YASH? Go here to read all about it, including how to play. 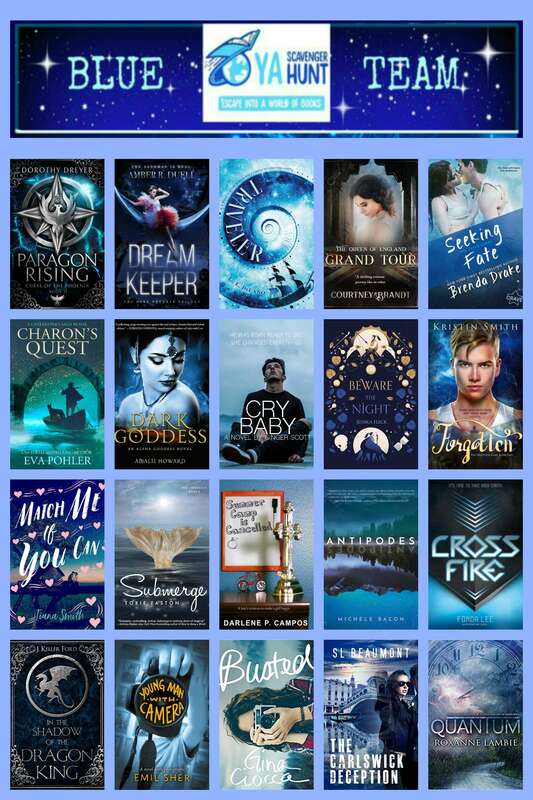 Along with all of the authors giving away books, many authors are also giving away secret prizes so make sure you visit as many of the teams as you can and follow the instructions to enter for special and exclusive prizes. See you on April 2! I have been searching for information like this for a long time and I know a lot of other authors who have been, too. Take notes, connect, and I’ll see you around the web. 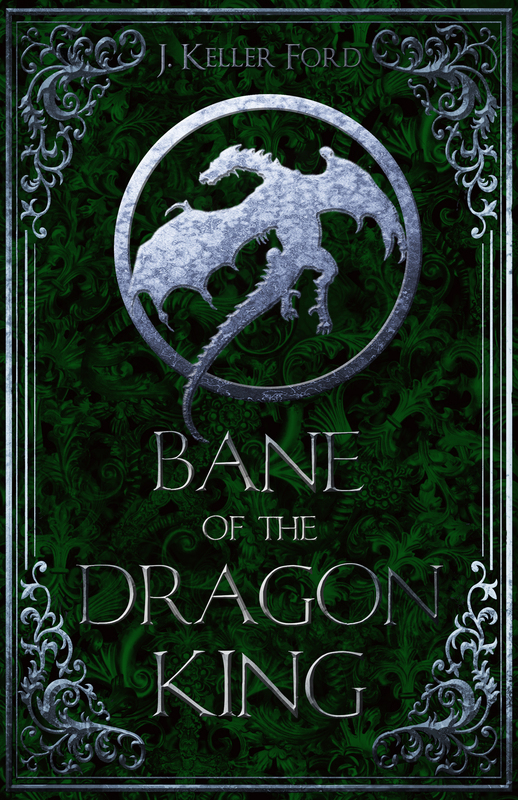 BANE OF THE DRAGON KING releases today! 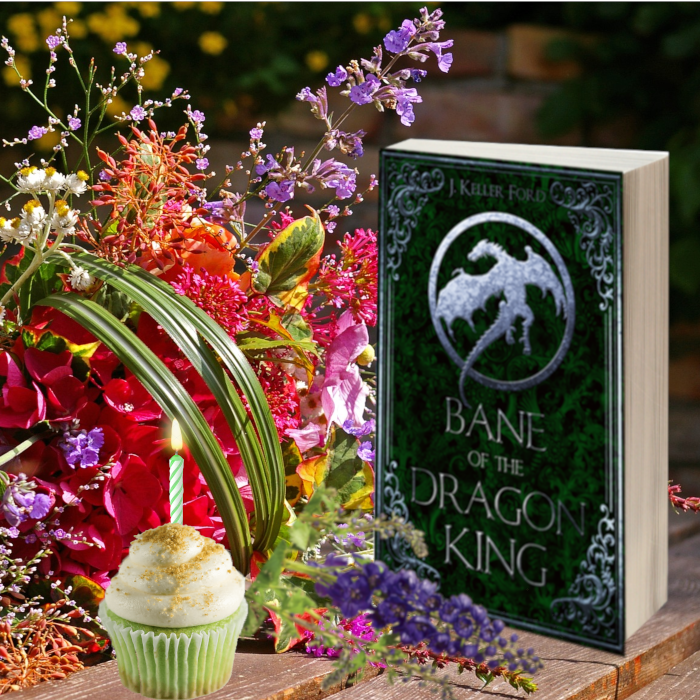 Happy Book Birthday to BANE OF THE DRAGON KING, the epic conclusion to the Chronicles of Fallhollow trilogy. Follow the Rafflecopter link below to enter. Thank you, to everyone, for making this series what it is and for all your support and love over the years. This may be the end of The Chronicles of Fallhollow, but there are more books coming in the near future. Stay tuned for all the details. You can always join my Street Team on Facebook as well as signing up for my newsletter (you get a free short story when you sign up) so you don’t miss any of the latest happenings. As some of you might know, the final book in the Chronicles of Fallhollow trilogy – BANE OF THE DRAGON KING – releases November 13, but I’ll be darned if I can get any attention for it – or any of my other books for that matter. The experts tell you to engage people in other stuff. To talk to people. To do things for people. To offer them things of value so they’ll like you. Create a newsletter. Give something away to people who sign up for your newsletter. Be nice. Don’t push sales. Post pretty pictures of your books. Get reviews. Be kind, and if you do all these things, people will flock to you. They’ll want to help you out. They’ll participate in sharing pictures and posts without you asking which will lead to people buying your books because you’re amazing. Sounds wonderful, doesn’t it? But what if you do all those things and all you hear are crickets? What if your following on Instagram remains below 1000 after you’ve been engaging for almost 2 years? What if you like, and like and like and comment, comment, comment on other’s pages and you get nada? What do you do then? Me? I ugly cry. Yep. 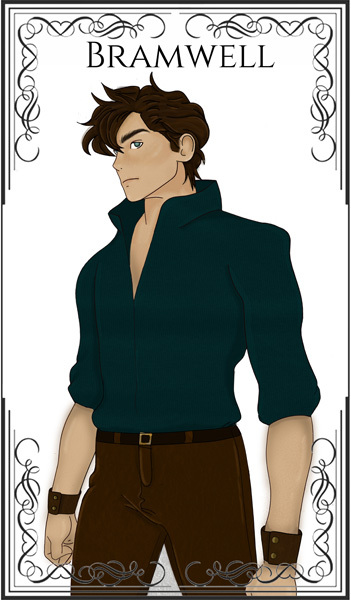 Just like Merlin. It’s not pretty. No wonder I’m sad. Golem is right. Hi. My name is Jenny. What can I do for you? YASH is over *sad face*, but we have winners! Well, the Fall Young Adult Scavenger Hunt has come to an end. I hope everyone who played along had fun and that you plan on tagging along in the Spring when we do it all over again. Congratulations, Jenn!!! That’s 20 amazing books you will be receiving in the mail. Talk about early Christmas presents!! 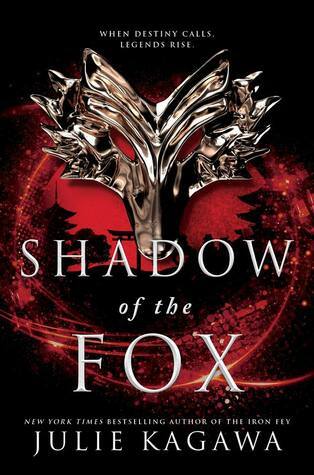 My gift to you is Julie Kagawa’s just released book, Shadow of the Fox. I hope you enjoy it! Congratulations Cher!!! Cher is also a middle school teacher who has promised to share the book with her students, which just made my day. I hope all of you enjoy it, Cher. Congratulations to all the winners, and remember, we do it all again in the Spring. I hope to see you then. Fall 2018 #YASH has begun! 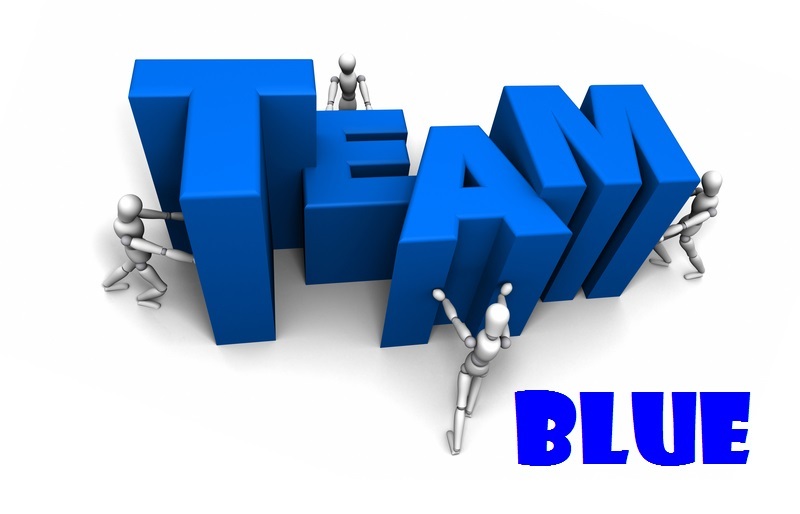 And you’re hunting with Team Blue!! What exactly are you hunting for? A number. Each author on the team will have a special number embedded in their post. Add up the number clues for your team, head over to the Rafflecopter giveaway that matches the team color, and enter the number. That’s it. As you read my post, you will see I’ve mentioned the number a few times (just in case you missed it). While I mention it several times, you will only use it once. If you win the grand prize for the team, you’ll get a book from each of the authors on the team. Only entries with the correct number will qualify to win. Rules: the contest is open internationally. Prizes must be claimed within 48 hours or the prize will be re-drawn. You must be 16 years or older, or have the permission of a guardian to enter. Duplicate entries will be deleted. To be eligible for the grand prize, you must submit the completed entry form by noon, Pacific Time, October 7, 2018. You must enter to win before then. Good luck and happy hunting! Entries sent without the correct number or without contact information will not be considered. 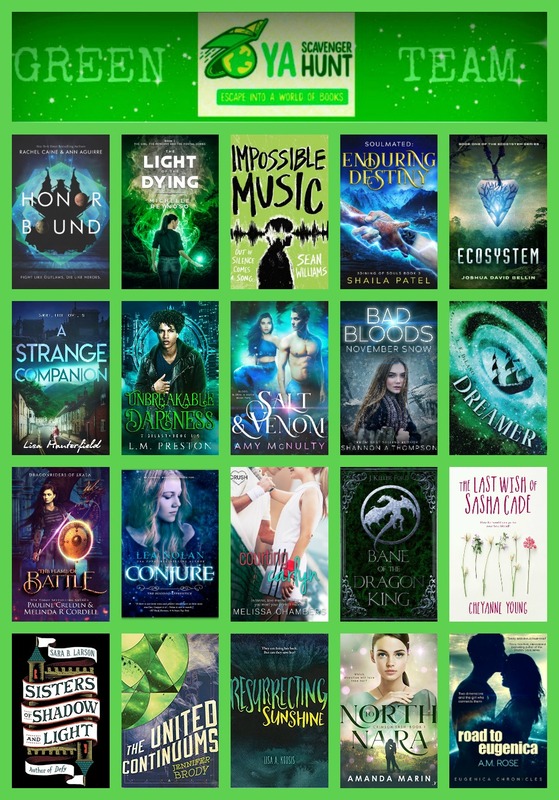 Want to see all the books involved in this Hunt? Check out the Goodreads List and start salivating. 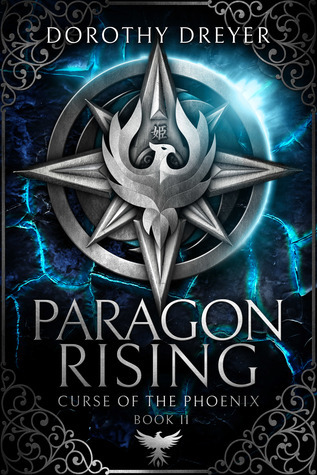 I’m super excited to be hosting the awesome Dorothy Dreyer, author of PHOENIX DESCENDING and the second book in the series, PARAGON RISING. I can’t wait to read this book! PHOENIX DESCENDING was amazing and I can only imagine how good this will be. So who is this gal, Dorothy Dreyer? I’m a Philippine-born American living in Germany with my husband, my two adult children, and two Siberian Huskies. I am an Amazon category bestselling author who writes young adult and new adult books that usually have some element of magic or the supernatural in them. I also like to read those kinds of books. Aside from reading, I like movies, chocolate, take-out, coffee, traveling, and having fun with my friends and family. 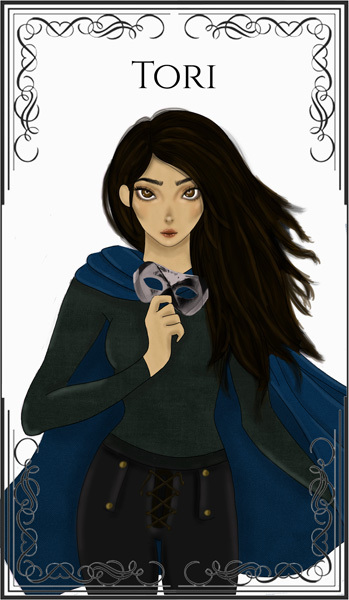 “For those of you who have read the first book in the series, PHOENIX DESCENDING, you know there are some character illustrations spread out throughout the story. 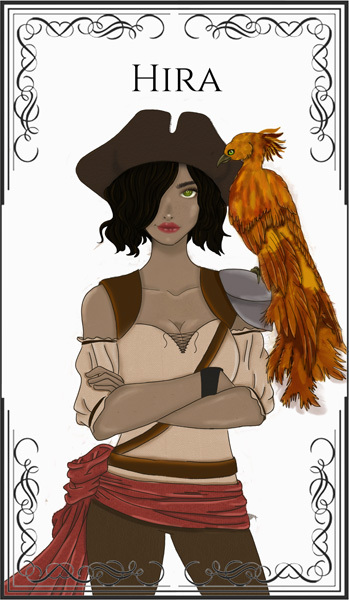 So if you’re expecting more illustrations in PARAGON RISING, you won’t be disappointed. Here are four of the five illustrations you’ll find in the book. If you want to see the fifth one, you’ll just have to buy the book. Hint: there’s a reason why the fifth illustration is not shown here, as it may spoil the story for you! Aren’t those 4 illustrations fantastic! Next author on the list to visit is the super-amazing, talented author, FONDA LEE. Make sure you spread the word! 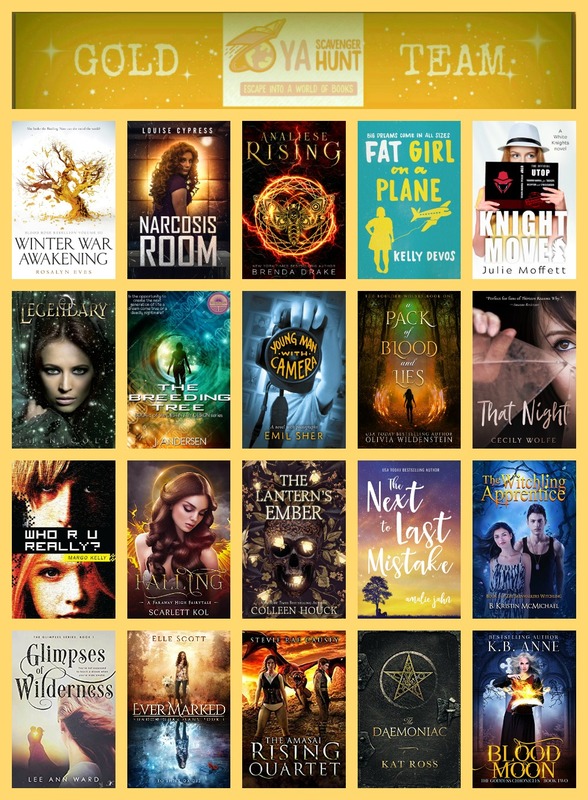 The Fall 2018 YA Scavenger Hunt is about to begin! The YA Scavenger Hunt is Coming! It’s almost here! Are you ready to hunt? This year there are seven teams of 20 authors each. 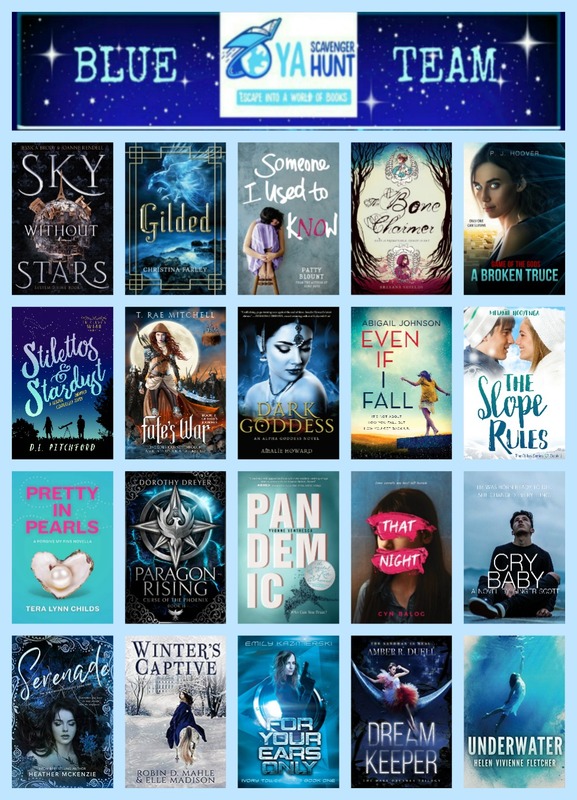 That’s 140 YA authors giving away at least one book to one lucky person with a bunch of smaller giveaways thrown in. If you haven’t joined the hunt before, you should! Click “How to Hunt” and watch the video or read through the page for details. Only 2 days to go, so sharpen your pencils and get your calculators ready!! and will be giving away a ebook copy of my 1st book, IN THE SHADOW OF THE DRAGON KING, as well as a copy of Julie Kagawa’s newest book, SHADOW OF THE FOX as part of the grand prize giveaway. 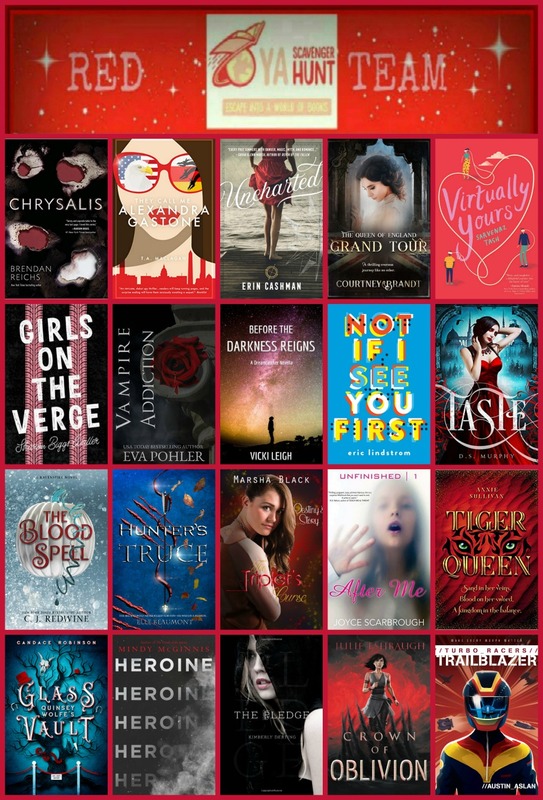 The Hunt begins Oct. 2 with one grand prize winner getting a whopping 140 Young Adult books. Can you say book heaven? 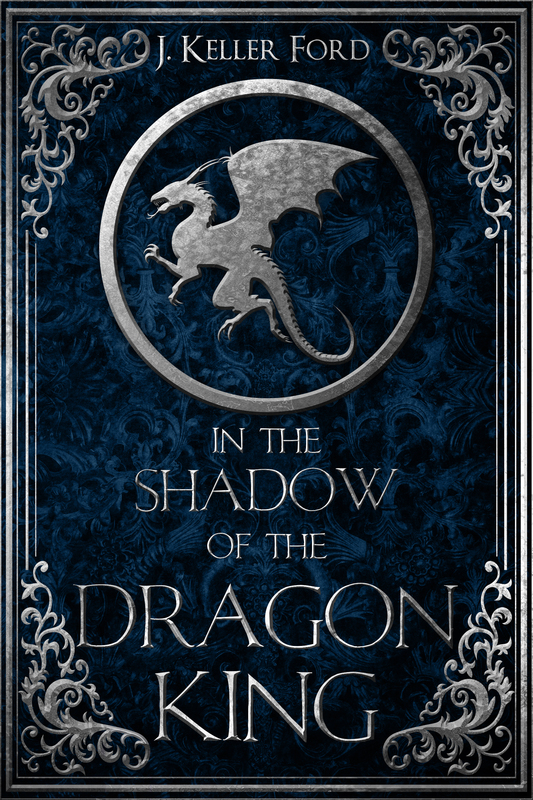 BANE OF THE DRAGON KING Cover Reveal and Giveaway! After many long months, I can reveal the final cover to the Chronicles of Fallhollow Trilogy. Everyone, say hello to BANE OF THE DRAGON KING. 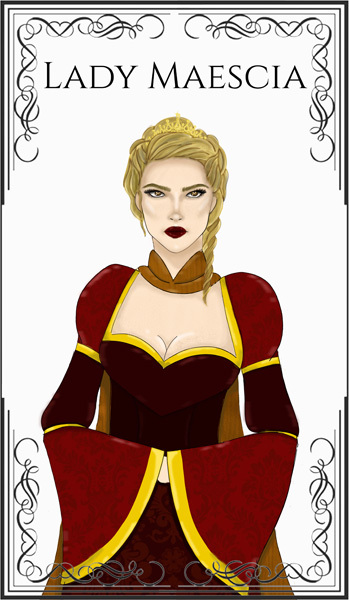 This book is the dramatic and magnificent conclusion to the Chronicles of Fallhollow trilogy. and … you can find me at the following. Please note, my website is under reconstruction, so some things may be missing at the moment, but it should be fully functional by tonight. There you have it. What do you guys think of the cover? By the way, the Kindle version of the first 2 books are on sale for a limited time only for .99 cents. Check them out before the deal vanishes. All you need to do is click the book. Happy reading and don’t forget to leave a review. Good. Bad. I want to read what you think.